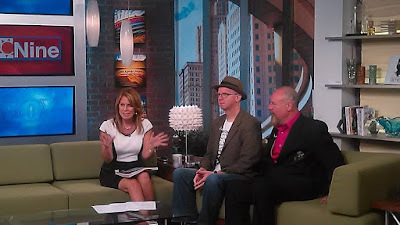 The day started at 9am at Fox 2 Detroit for an interview with Jerry Vile on “The Nine”. 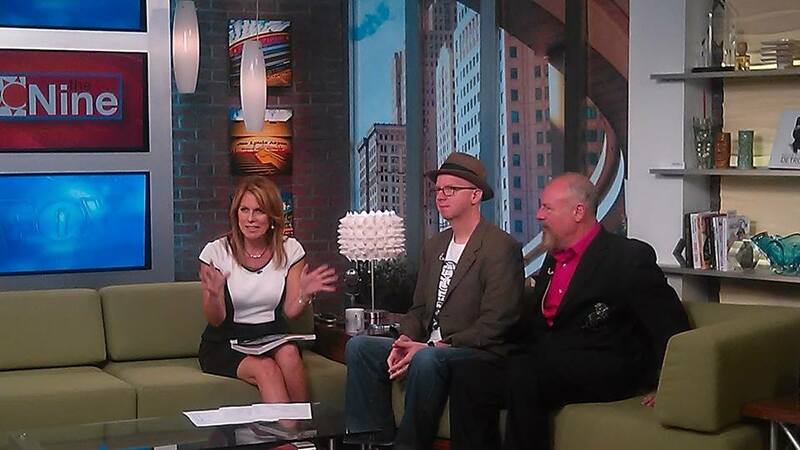 At 1pm, WDET’s Culture City had a solo interview with yours truly. By 5pm, the Detroit Free Press released an “Exclusive Excerpt” of the book. You might have heard there was a signing event an Inner State Gallery in Eastern Market tomorrow (Saturday September 5th). That has been moved to Friday September 11th from 7-10pm. I hope you can make it to one of the events, it’s going to be a great time. Learn more by clicking the EVENTS tab above.